Wondering what to make this summer for a refreshing, delicious drink?? 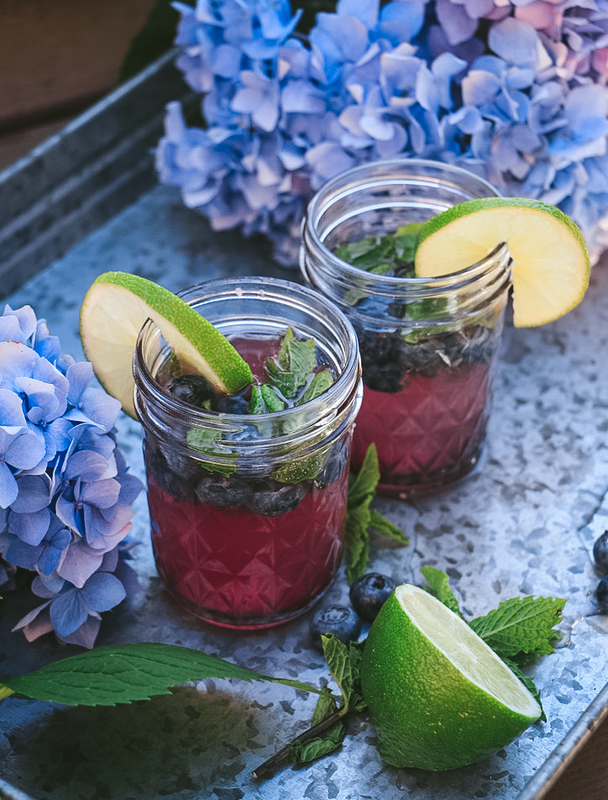 Try these Blueberry Mint Mojitos with our new Artisan Wild Blueberry Syrup. You start with mint and fresh blueberries in the bottom of the your glass, and add your Prosecco and rum! Finally add your Sister's Blueberry Syrup and mix it together! Decorate with Limes and blueberries on toothpicks! Its the perfect summer drink! 1/3 cup Blueberries, Fresh Mint to Taste, 2 Limes, Ice, 2 oz. Prosecco, 2 oz Rum, 2 oz of Blueberry Syrup.